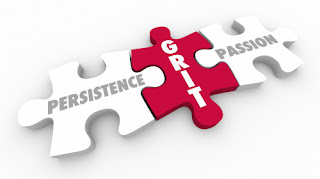 Angela Duckworth’s "grit" has captured the imagination of educators, youth program leaders, and policymakers alike, leading many to agree that we should seek to cultivate grit in our youth. According to The Character Lab, grit is correlated with success and defined as "perseverance and passion for long-term goals”. It was further popularized by author Paul Tough (How Children Succeed: Grit, Curiosity, and the Hidden Power of Character, 2012) and others.